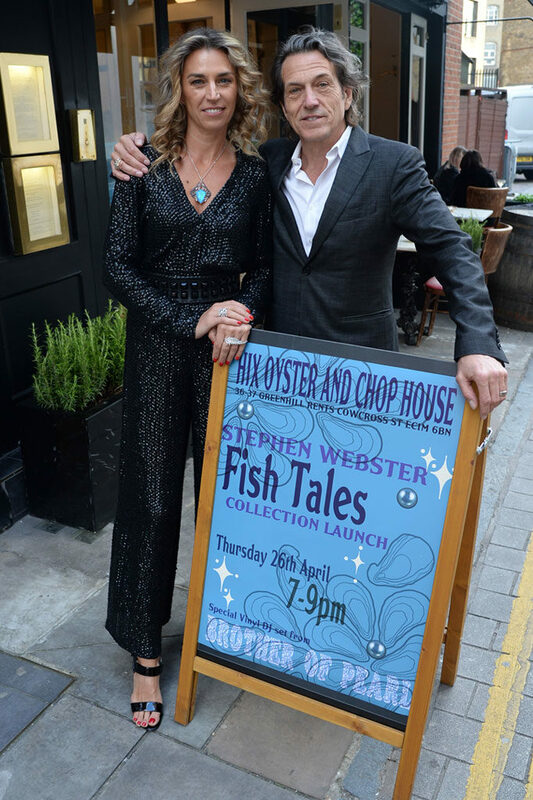 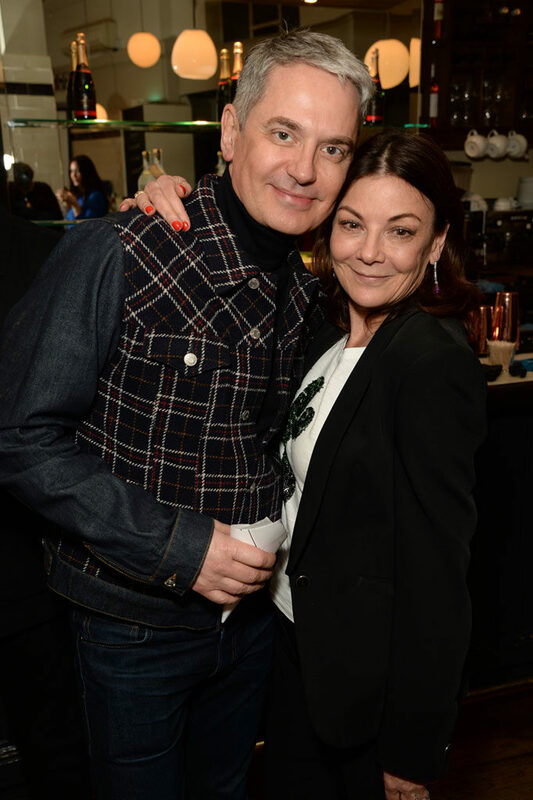 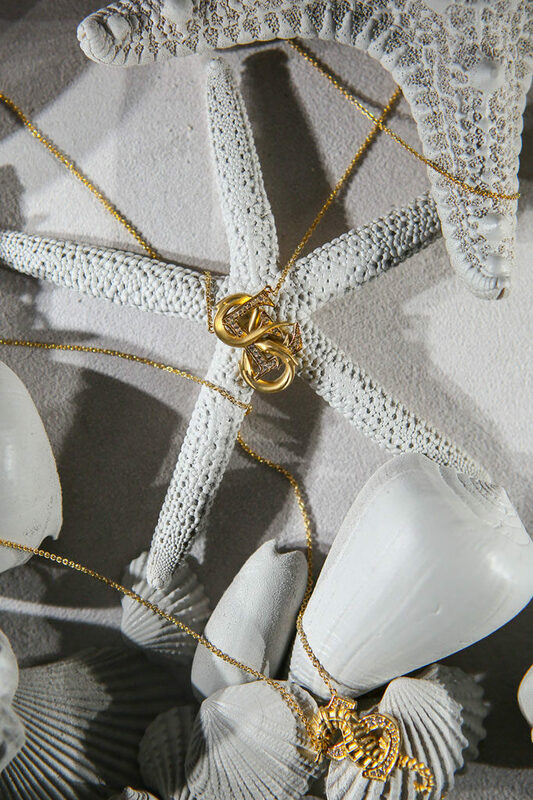 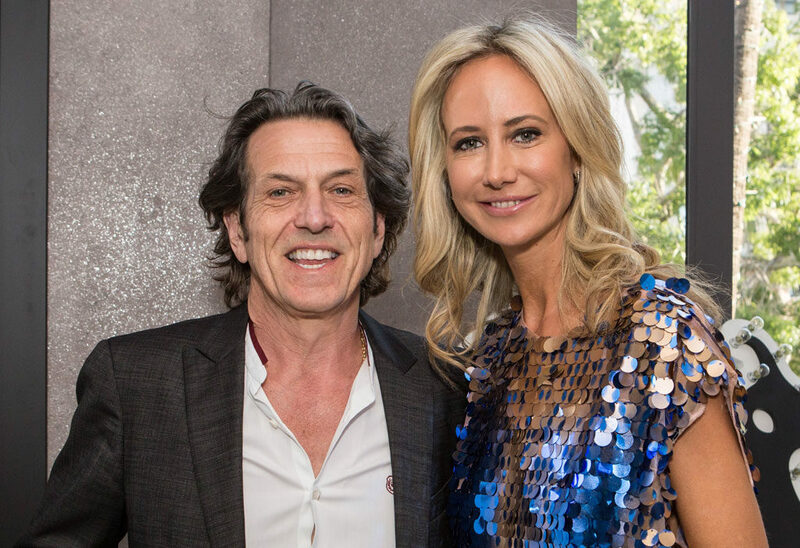 Stephen Webster launched his latest collection 'Fish Tales' with star studded parties in London and Beverly hills. 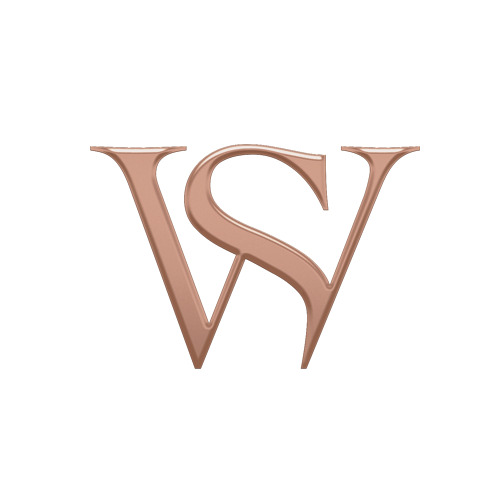 Join us as we reveal all the action from the events. 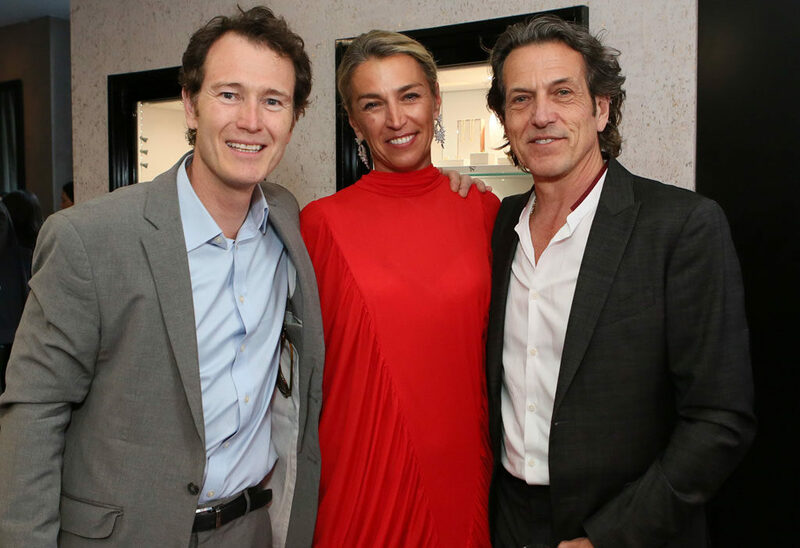 On Wednesday 18th April, we officially launched our newest collection; Fish Tales, alongside actress and philanthropist Cheryl Hines, where 15% of proceeds from the evening were donated to Waterkeeper Alliance’s to support their on-going initiatives in honour of Earth Day and Stephen’s love of the sea and marine life. 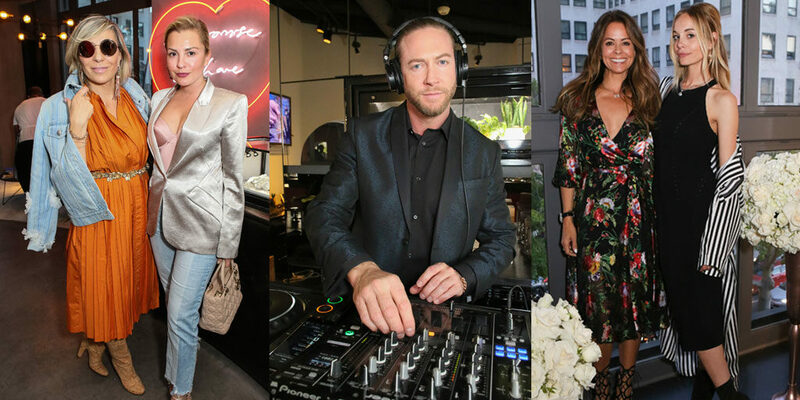 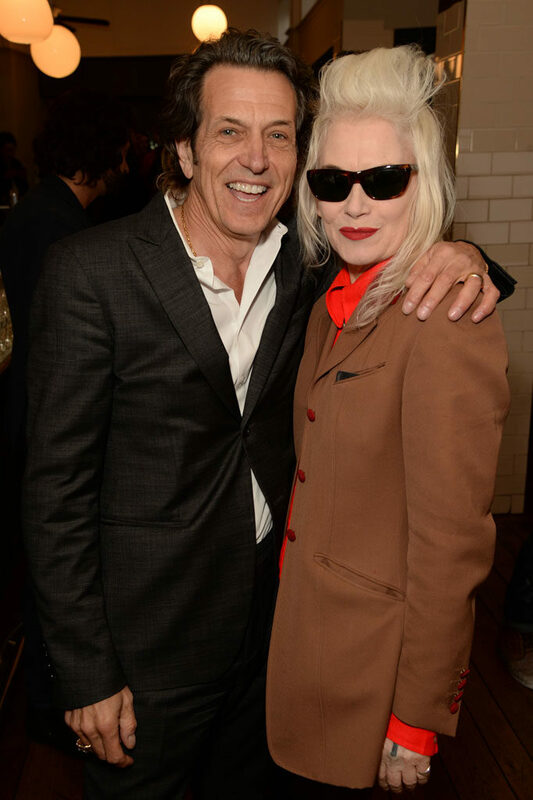 With reference to Stephen’s British heritage, the Beverly Hills store became a pop-up ‘Fish & Chip’ shop for the evening, where guests enjoyed themed bites from the recently opened Rappahannock Oyster Bar, sipped on cocktails featuring Black Cow Vodka and Peroni Nastro Azzurro beer, with music spun by DJ Spencer Barnes. 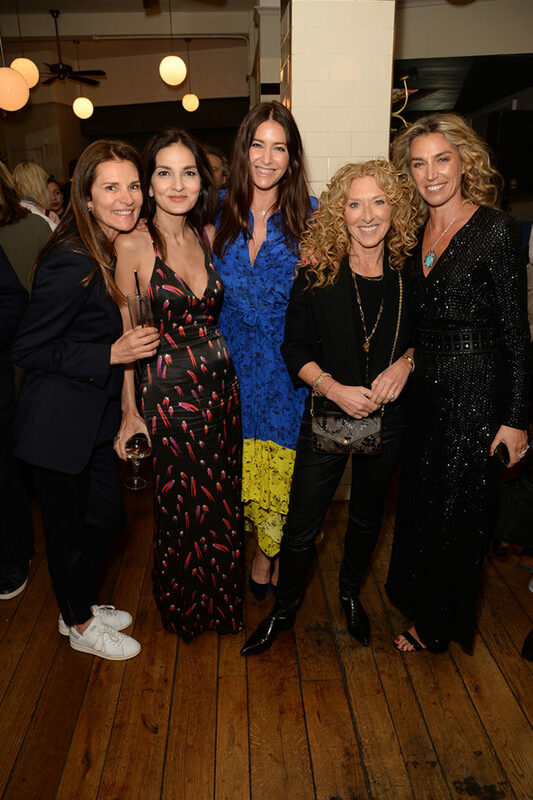 On Thursday 26th April, it was London's turn to party! 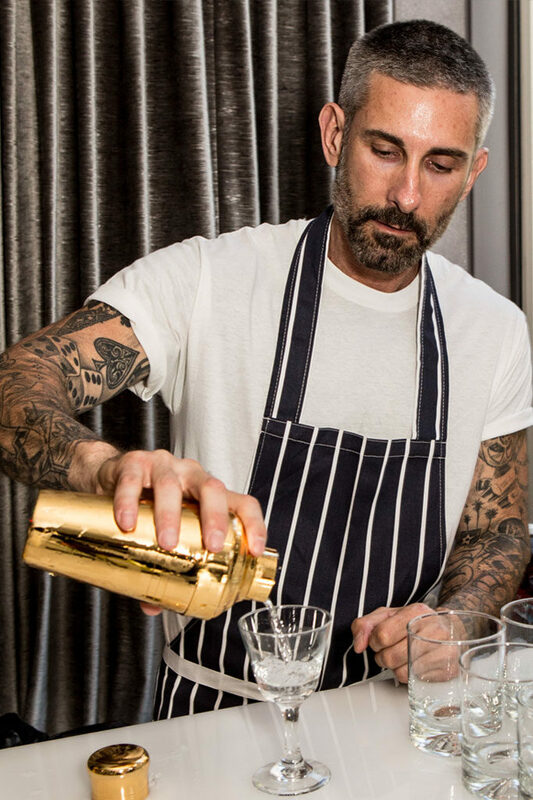 To celebrate the launch, a pop-up 'fish & chips' party was curated at Mark Hix's first solo restaurant Hix Oyster & Chop House. 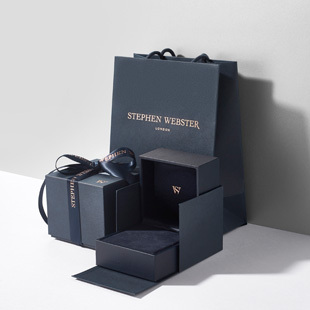 Available on stephenwebster.com and Stephen Webster Beverly Hills, Mount Street and Harrods.